A business-friendly climate continues to attract major data centers to Iowa. Nation's longest-serving governor outlines his plan for improving Iowa's business climate. 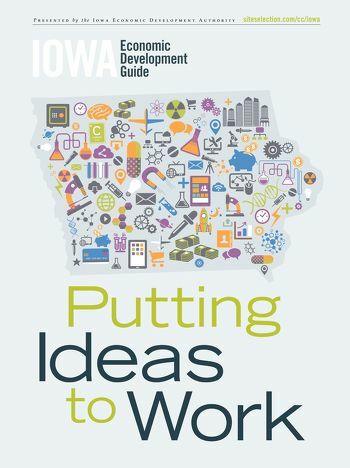 Iowa is investing in original thinkers, entrepreneurs and startups.